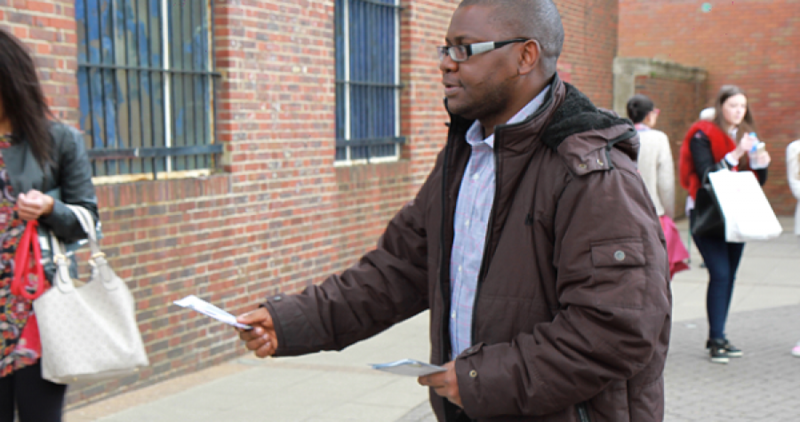 Recently, while on street evangelism, I met a young person and asked what he knew about Jesus Christ. He replied, not much and made a few guesses. When asked what was the latest iPhone in the market, he quickly gave the correct answer with a bit more information. I then asked him how come he knew so much about iPhones and not much about Jesus Christ, without thinking, he immediately replied and said advertisement! When I asked him to explain, he said that the iPhone is a brand, which is advertised everywhere through different forms of media. On the other hand, you really don’t hear or see much about Jesus Christ for people to know more about Him. That really got me thinking and I said to him, you’ve really taught me something new today. On my way home, I began thinking about what he said and realized that though Churches or Christians may not have the financial means or approval of using secular media to advertise and promote the Gospel of salvation through Jesus Christ; every Born Again Christian is God’s advertisement media. 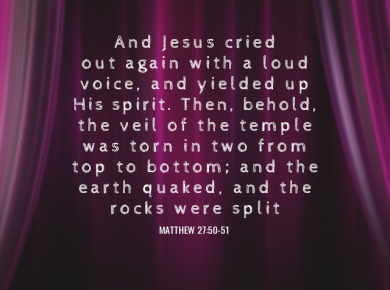 I pray that we will allow the Holy Spirit to use us to tell those around us and the world in general, about God’s love and His plan for redemption through Jesus Christ.